Facebook has identified and banned hundreds of accounts, groups and pages engaged in misleading political behavior, a far larger discovery than a “sophisticated” effort it reported three weeks ago with great fanfare. The social media giant said Tuesday that it had removed 652 pages, groups, and accounts linked to Russia and, unexpectedly, Iran, for “coordinated inauthentic behavior” that included the sharing of political material. Shortly after Facebook’s announcement, Twitter revealed that it had also suspended 284 accounts for “coordinated manipulation,” many of them apparently originating from Iran. A day earlier, Microsoft also reported a new Russian effort to impersonate conservative U.S. websites, potentially as part of an espionage campaign. 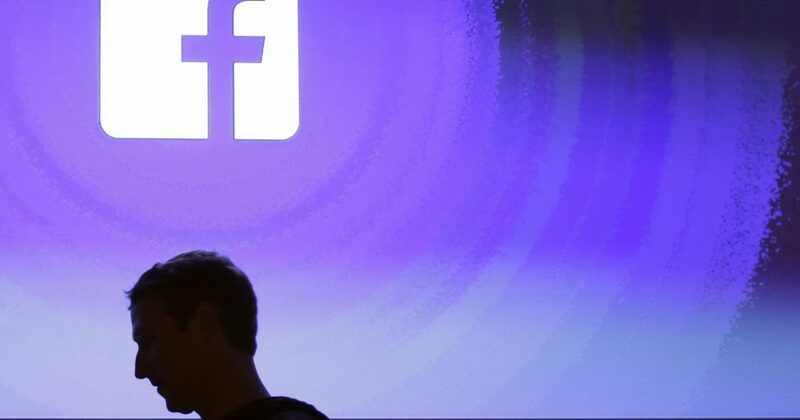 Facebook said it had not concluded its review of the material, but it said it has informed the U.S. and U.K. governments as well as the U.S. Treasury and State departments because of ongoing sanctions against Iran. Do you think Facebook activity by foreign countries is a threat to U.S. elections?